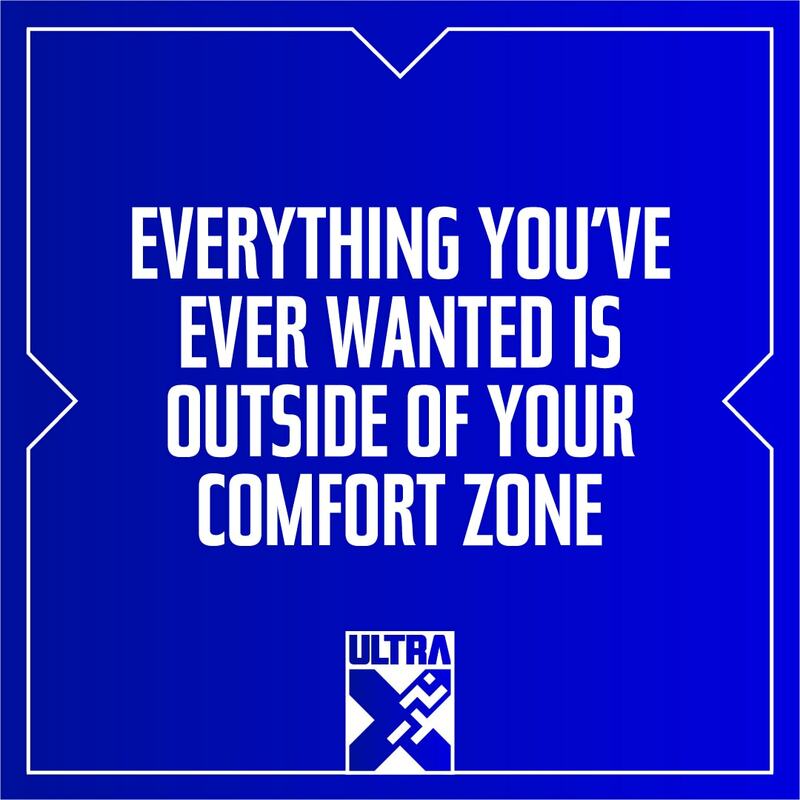 Ultra X races involve cov­er­ing an even longer dis­tance than most ultras, but over a num­ber of con­sec­ut­ive days. Most stages, except a short final day, are over the stand­ard mara­thon (26.2 miles) and are there­fore ultramara­thons in them­selves. Whilst each event var­ies in ter­rain and envir­on­ment one thing will always be true. Com­pet­it­ors need to pre­pare and do it prop­erly. 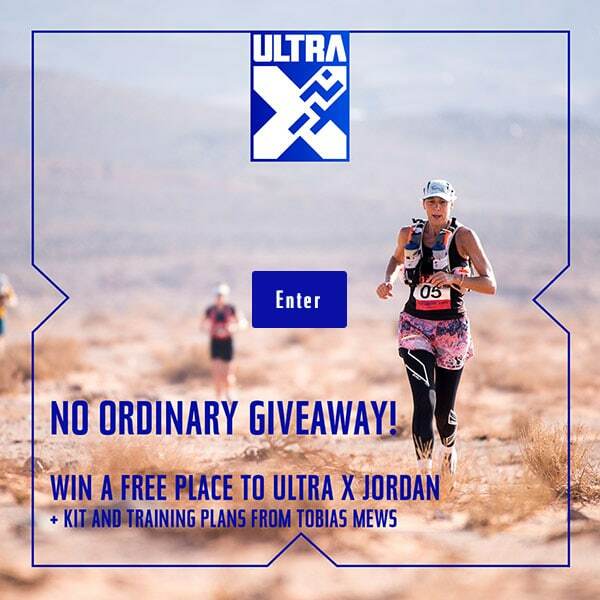 The most suc­cess­ful com­pet­it­ors at Ultra X events are those who are able to still run four days into the race, and as such suc­cess in a multi-day relies on much more than just phys­ic­al abil­ity (dif­fer­en­ti­at­ing them from say, a mara­thon), but organ­iz­a­tion, men­tal grit and strategy. Because there is so much to con­sider when plan­ning one of these events, there is a lot of con­flict­ing inform­a­tion about the best way to approach a race which can con­fuse even the most exper­i­enced. What works well for one per­son will not neces­sar­ily work well for someone else, and as such we would urge cau­tion when fol­low­ing spe­cif­ic advice and work out your own prin­ciple based approach that suits you. After all pre­par­ing is half the fun! Your spe­cif­ic phys­ic­al pre­par­a­tion depends on how far out from the race your train­ing begins, along with your fit­ness levels. But in all cases, there are some tips for train­ing that should be fol­lowed by every­one, and the first thing you should do is to work out your goal, cre­ate a plan and make it real­ist­ic. Once estab­lished you should look to stick to your plan (although do not be afraid of rest­ing if the body is feel­ing it), con­sist­ency in train­ing is always best. It can be tempt­ing try to fit in an extra speed ses­sion when the body is feel­ing good, but have faith. It is always bet­ter to go into a race 20% over res­ted than 1% over trained. There is no per­fect train­ing plan. Some com­pet­it­ors will get through our events on aver­aging under 30 miles per week dur­ing train­ing, where­as oth­ers will do well over 60, but what is import­ant is to recog­nise that depend­ing on your goal you might as well be com­plet­ing a very dif­fer­ent event. Train­ing should revolve around the type of race you are plan­ning. Those who simply want to fin­ish are likely to be spend­ing double the amount of time on their feet as the fast run­ners, you need to think about this in train­ing! Dif­fer­ent goal = dif­fer­ent train­ing plan. If your aim is to simply to fin­ish the event you are likely to be spend­ing the major­ity of each day out on the course. This will impact the food that you eat (likely to be more fat based which is easi­er for the body to digest when run­ning slower), the shoes that you wear (50 hours on your feet dur­ing the week is a very dif­fer­ent situ­ation than 25) and the train­ing that you do (if you think you are going to be walk­ing most of the race then this should fea­ture in your train­ing plan). 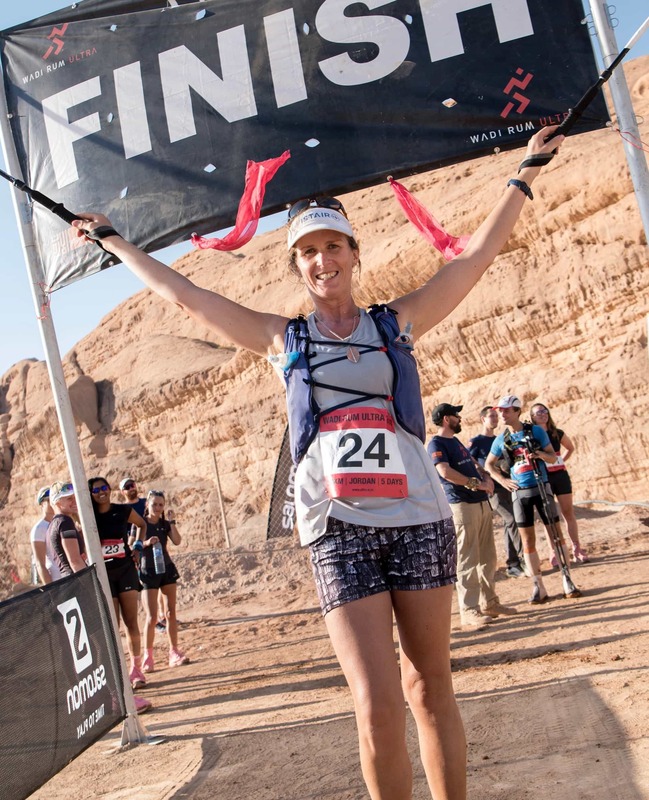 In con­trast, a faster run­ner who is look­ing to com­pete really should focus in on becom­ing that fast mara­thon run­ner who can per­form off road whilst pacing a 50-mile dis­tance well. Before you think about your train­ing plan, nutri­tion strategy and even the kit that you buy, you should take some time to work out which group you will fit into. Above left: Men’s win­ner Salameh Al Aqra fin­ished the week hav­ing spent 24 and a half hours on course, fin­ish­ing most days by early after­noon and hav­ing the rest of the time to con­cen­trate on recov­er­ing for the next day. Above right: Kiko spent an amaz­ing 52 hours on her feet over the course of the week, mak­ing it back just before sun­fall most days. Both ath­letes had very dif­fer­ent goals going into the week, and as such their approach in the month before was hugely dif­fer­ent. That being said both emerged from the desert vic­tori­ous, hav­ing set out what they were hop­ing to do.